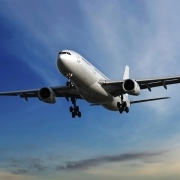 Why are filters needed within the aerospace and defence industry? Where are filters used within the Aerospace and Defence industry? Why are filters needed within the Food and Beverage industry? Where are filters used within the Food and Beverage industries? Why are filters needed within the Gasification industry? Where are filters used within the Gasification industry? Why is porous media used within the Life Science and Scientific industries? Where is porous media used within the Life Science and Scientific industries? 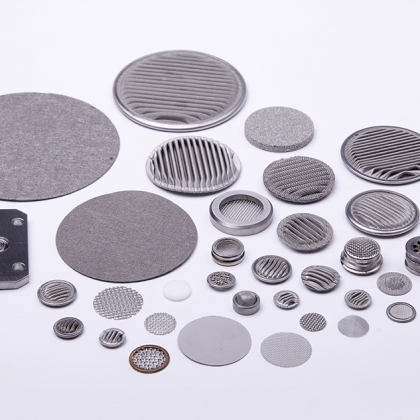 Why are filters, diffusers and vents needed within the microelectronics industries? Where are filters, diffusers and vents needed within the Microelectronics industries? Why is filtration needed within the Nuclear industry? Where is filter technology used within the Nuclear industry? Why are filters needed within the Pharmaceutical industry? Where are filters used within the Pharmaceutical industry? Why are porous media and materials used within industry? Where are porous media and materials used? Why is filtration needed within the inkjet industry? Where are filters used within the inkjet industry? Why are filters needed within the Process industries? Where are filters used within the Process industries? Why are filters needed within the Transportation and Automotive sector? Where are filters used within the Transportation and Automotive sector? Why are filters needed within the water treatment industries? Where are filters used within the Water Treatment industries? Since the 1980s, Porvair Filtration Group has supplied the process industries with innovative and performance driven filtration equipment, enabling increased efficiency and reduced plant operating costs. We have proven, highly specialised metallic filtration solutions for the production of chemicals such as ammonia, maleic anhydride, polyols, ether, sulphuric acid, sodium chlorate, solvents , resinsas well as HDPE and LLDPE. We manufacture a comprehensive range of polymeric disposable filters for use as prefilters, filters and sub-micron membrane filters. These are suitable for use in new installations and as replacement cartridges in existing systems including: specialist inks, UV curable inks, laminates, coatings and lacquers, electronics grade chemicals, water treatment, carbon fibre precursor, paint, parts washing, powder handling and transmission, cosmetics and toiletries. potable, mineral and process water protection. The foundation of our products is the filter media itself; we offer a range of media to fulfil the most demanding duties. Our metallic and polymeric filter media are in both cartridge and element forms, with a variety of hardware to suit any housing or vessel configuration. 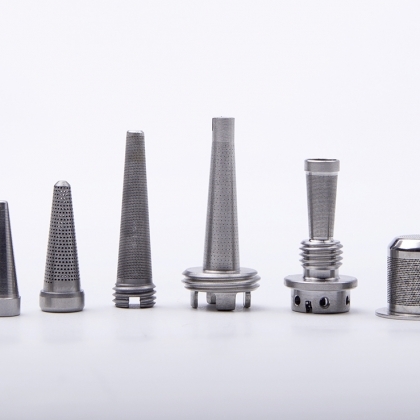 Sinterflo® sintered porous metal materials are ideal for applications that involve aggressive chemical environments, high temperatures and high pressures. Available for OEM producers and as fabricated products designed to meet your needs, our advanced welding and assembly capability, supported by a high quality ethos, ensures total customer satisfaction. Sinterflo® MC Sintered Metal Mesh Composite. Our polymeric filter cartridges, manufactured from FDA-approved media under clean room conditions, include a wide range of end adaptors to enable easy retrofitting into new or existing competitor housings and all membrane filter cartridges are 100% integrity tested during production. Our Sinterguard® surface modification procedures was developed through a patented CVD process to significantly enhance both oxidation and sulphidation resistance in instances where the operating conditions demand it. We have developed patented technology to modify the surface chemistry and physical properties of our metallic filter media to improve its performance in the harshest extremes of temperature, pressure and corrosive environments. Our Sinterguard® technology is proven to improve filter lifetime and reduce overall life cycle costs of operation. A full range of stainless steel industrial and sanitary housings, available from 10bar to 20bar (145psi-290psi), with both single and multi-element housings to suit every application. 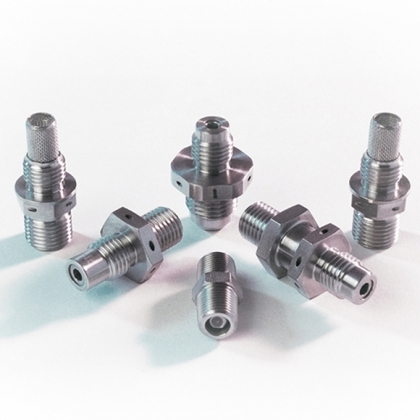 The housings have in-line BSP port connections for ease of installation. Tri-clover and weld connections are available. Currently available in rounds from 1-30. 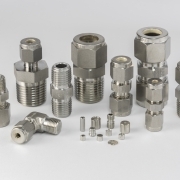 A special range of high-pressure 350bar (5,076psi) rated housings, and housings manufactured from other alloys and made to other design codes are available on request. Pulse jet cleaning is a process developed by Porvair for the effective removal of collected solids from the surface of a filter element. The process is typically undertaken whilst the filter is in operation, in situ, and apart from a very small pressure spike (or ‘overpressure'), it does not interrupt or interfere with the process flow. The technique and its associated equipment can be designed to be used in high temperature, high solids, chemically aggressive and highly active environments, and over a wide range from vacuum condition to high pressure condition. This provides filtration down to very fine levels, with continuous operation and consistent pressure loss, allowing the accurate specification of complementary equipment around the filter. * Standard 316L or alternative metallic media e.g. Hastelloy® and FeCrAlloy are available. Search by industry and/or location. Sagisa Process Engineering (Pty) Ltd.
What’s in store for the future of Porvair Aerospace? Can't find what you're looking for?Search any term here. Copyright Porvair Filtration Group. All rights reserved. Porvair Filtration Group is a subsidiary of Porvair plc.